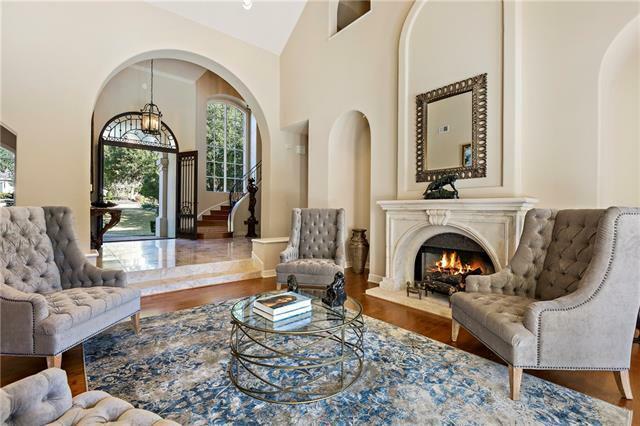 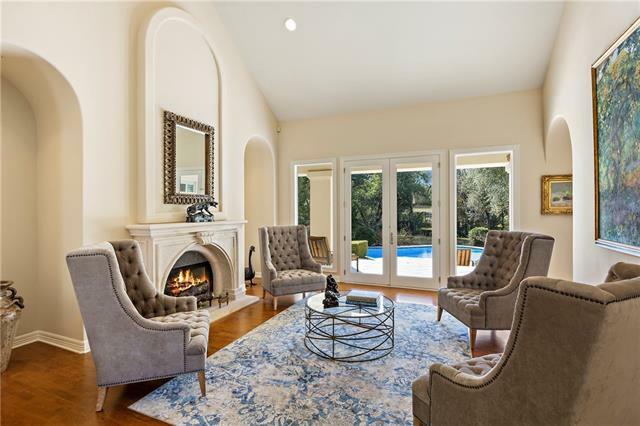 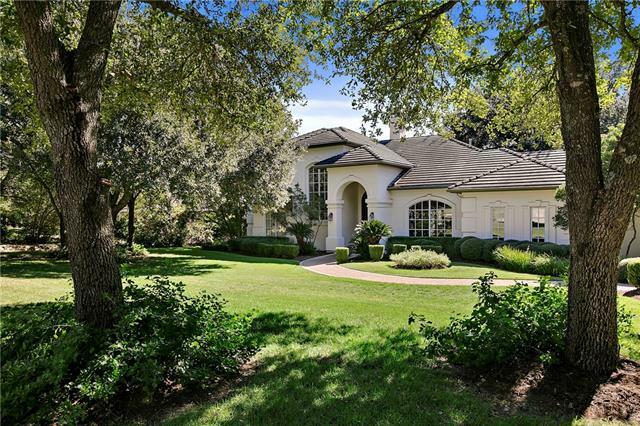 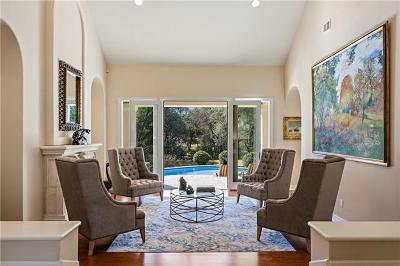 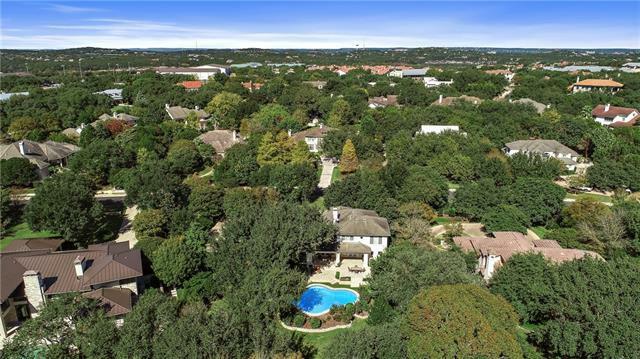 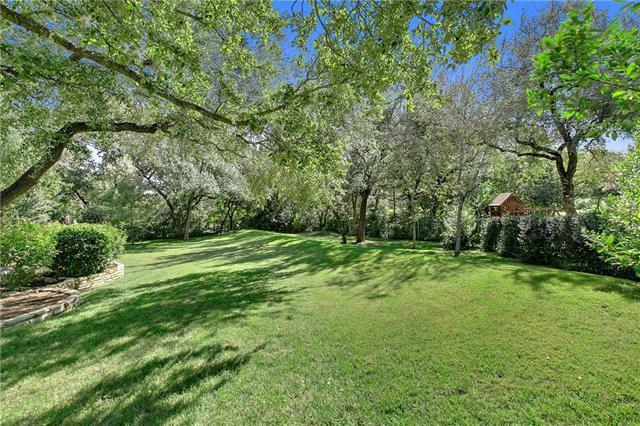 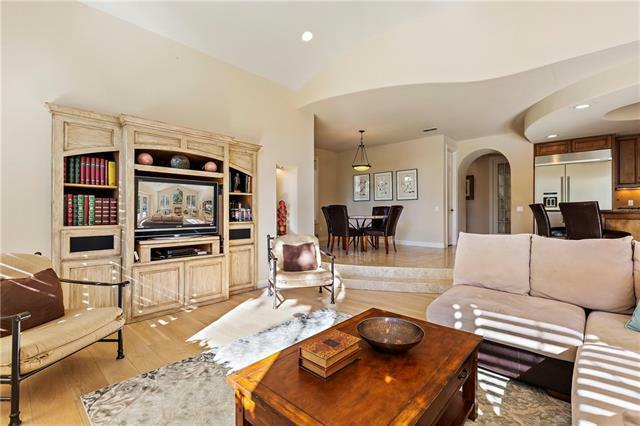 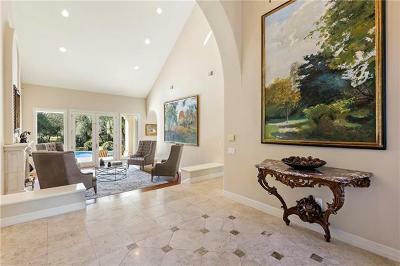 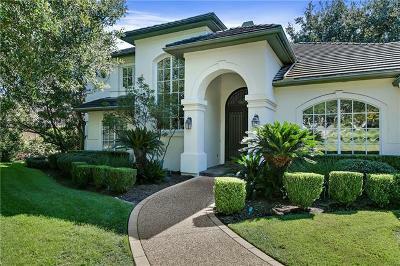 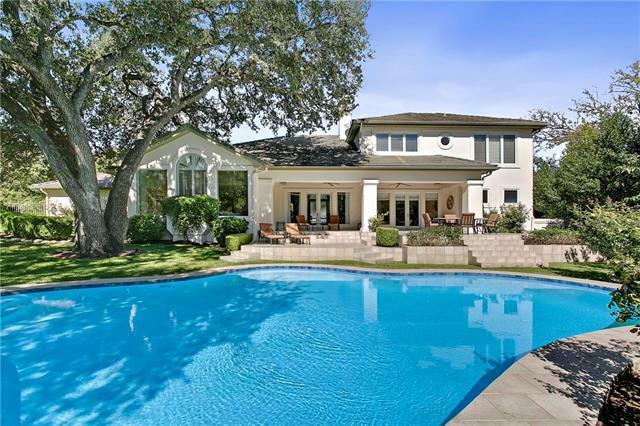 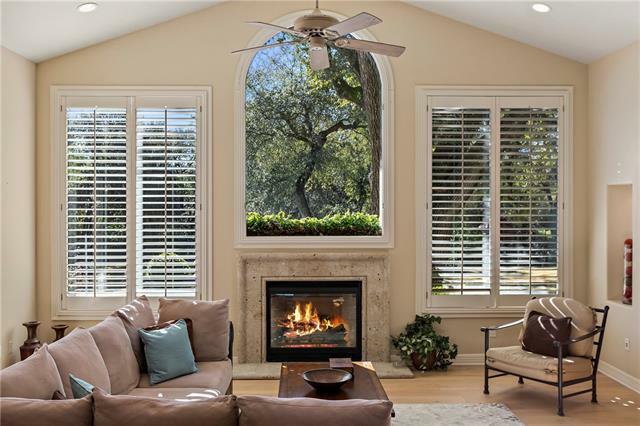 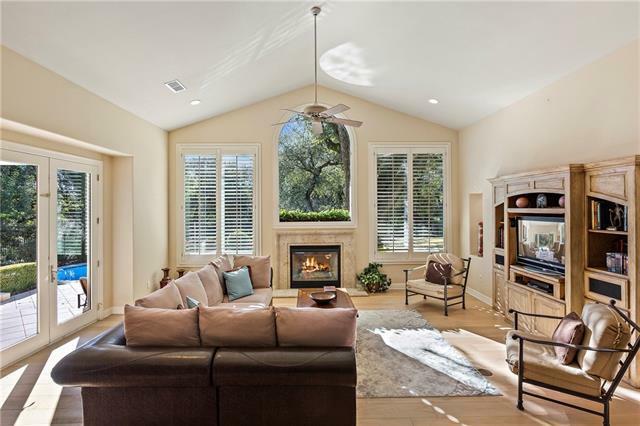 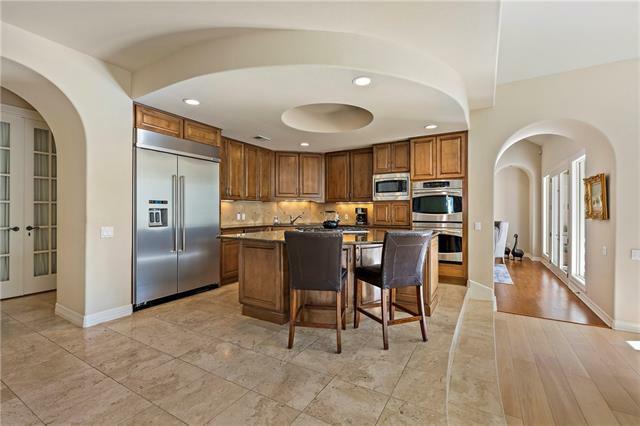 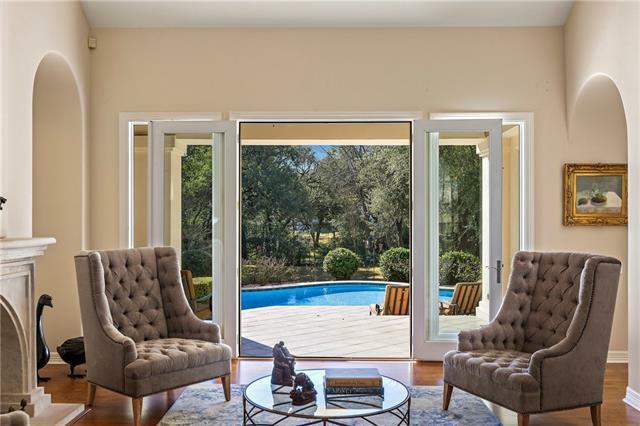 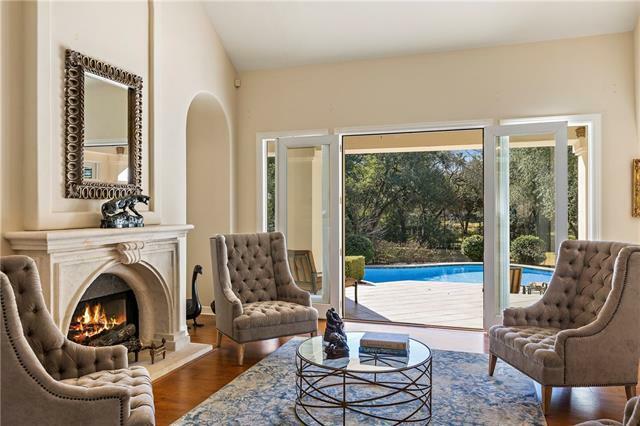 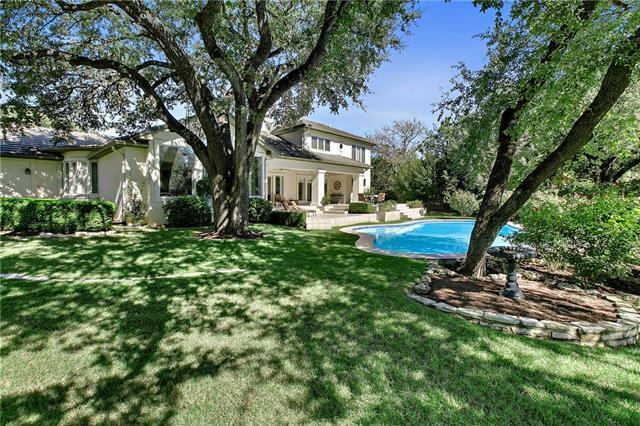 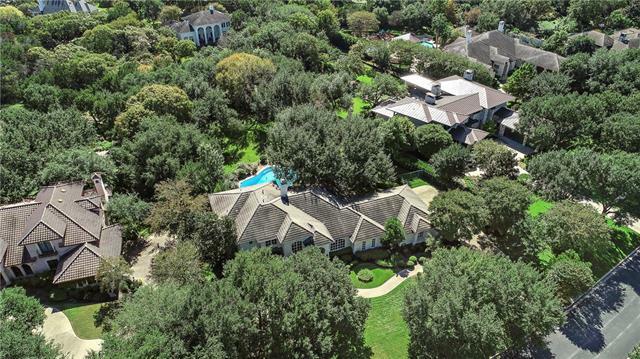 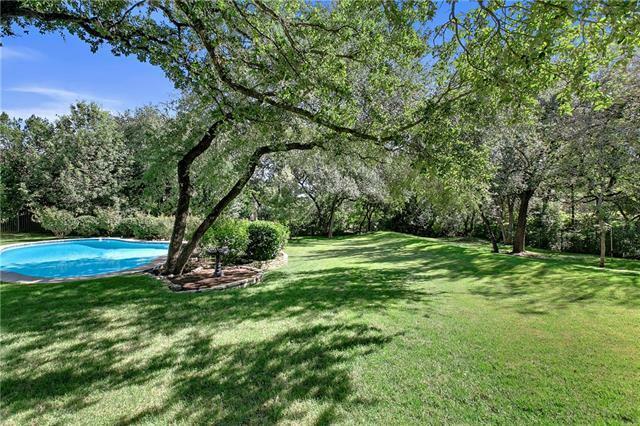 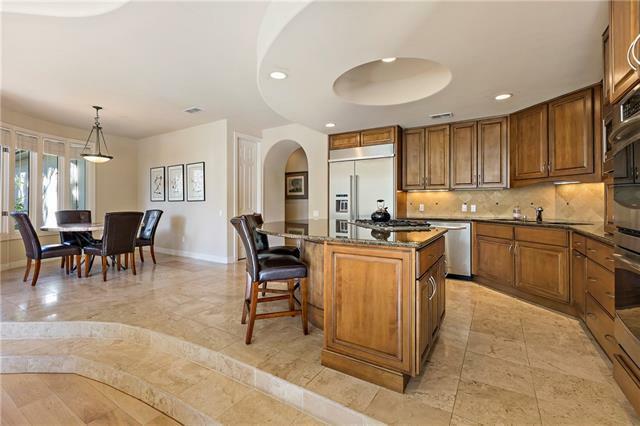 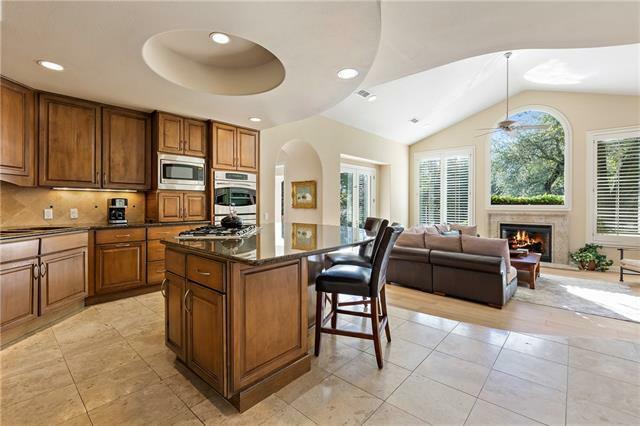 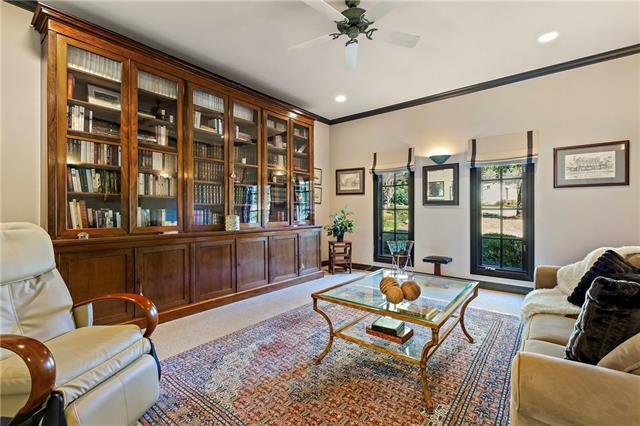 This elegant Mediterranean blends inspiration and architecture in the most sought after neighborhood in Barton Creek Woods I. 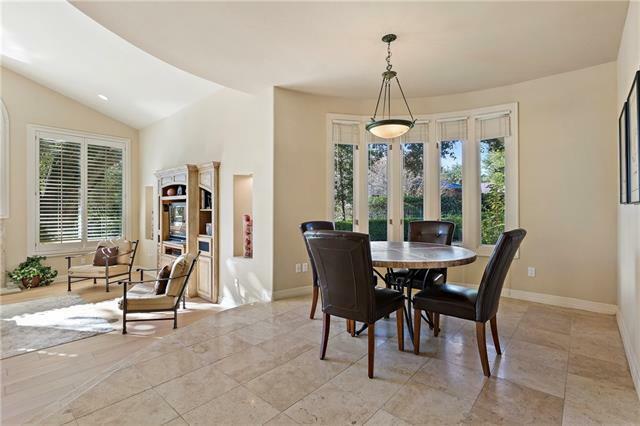 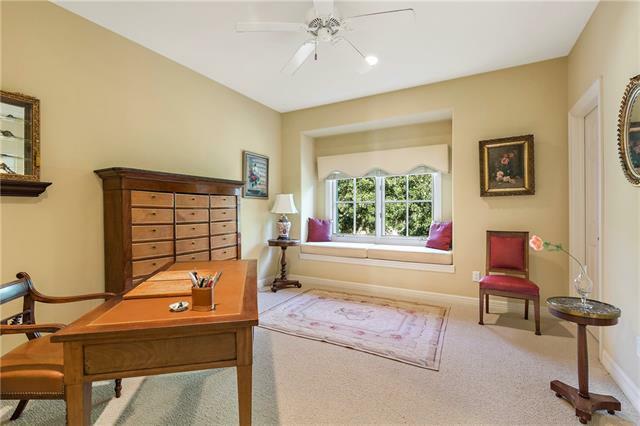 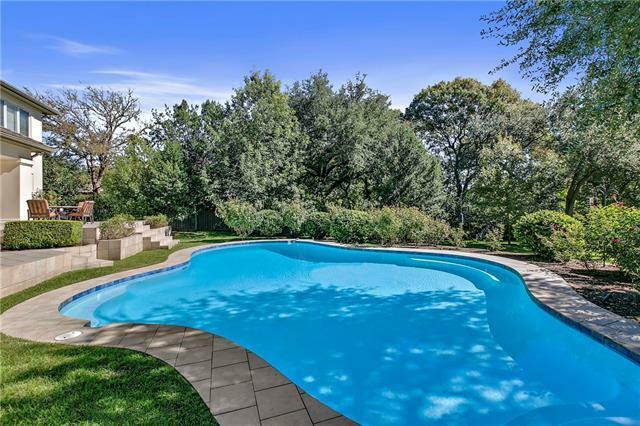 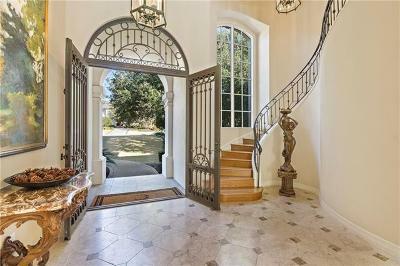 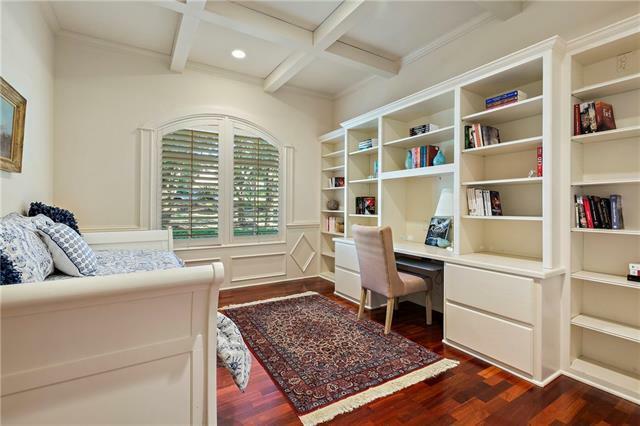 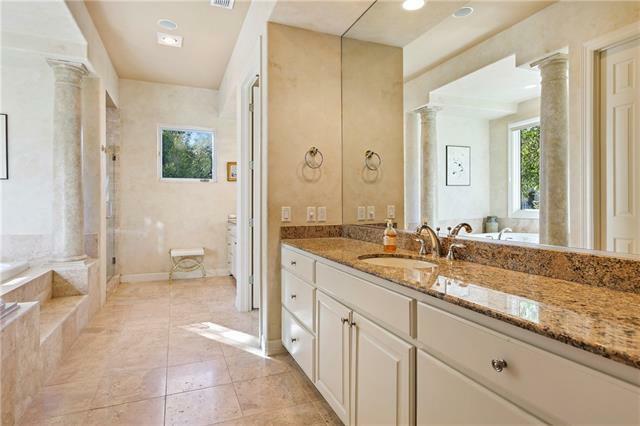 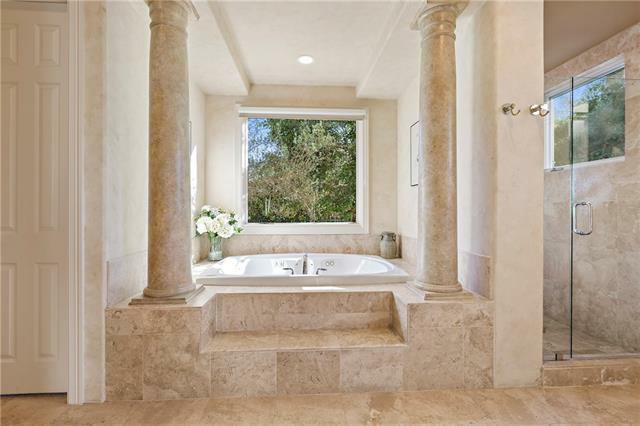 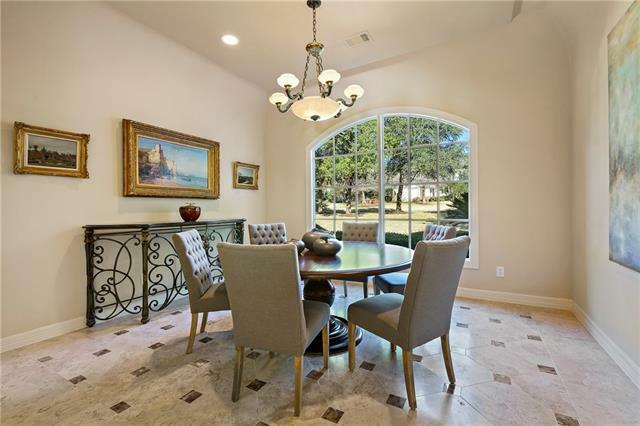 Surrounded by meticulously maintained French inspired gardens, this family home was designed for entertaining and gracious living. 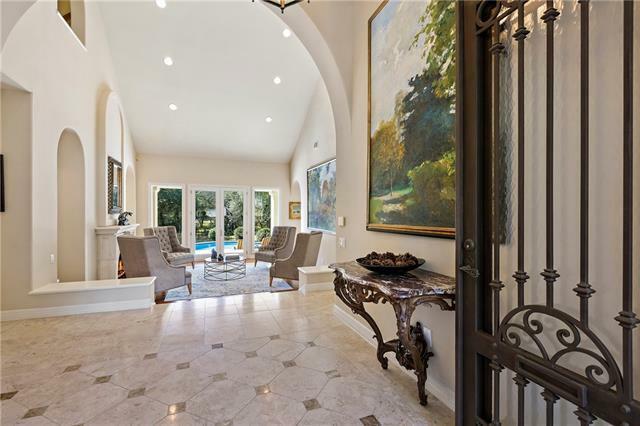 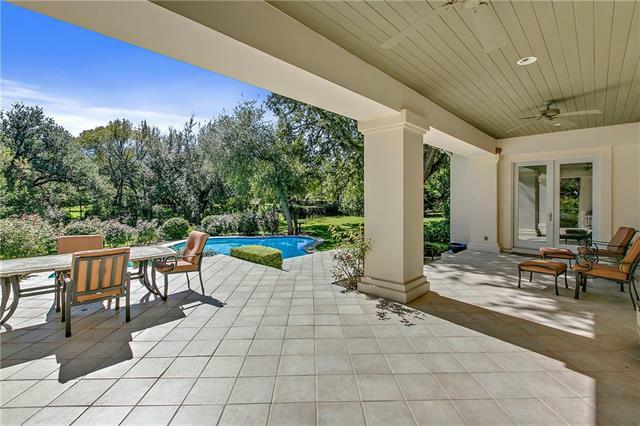 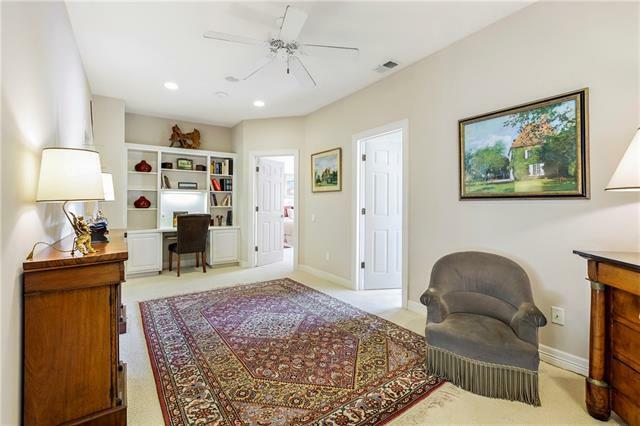 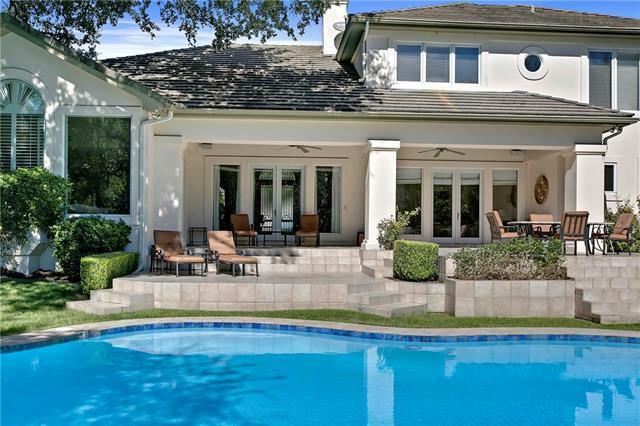 The formal living, family and master suite all have French doors that open to the covered veranda overlooking the sparkling pool in the large and private backyard.